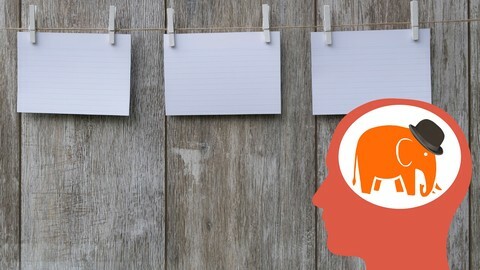 This course is the fifth in the series “The Memory Experts’ Tools” and is dedicated to the PEG System of memorization. The PEG Memory System is extremely efficient, but at the same time easy to learn and to apply. Then,in the Person-Action(Dominic)system and in the Person-Action-Object system courses we’ve learned two powerfull methods to create these mental pictures, by encoding the information into memorable images. The 4th course of this series presented the Major System, another powerful memory system ,also called The Ultimate Memory System. In this course,you will learn another important memory system. In this course, I will present you these main Peg systems. As you will see in this course, using the Peg Memory System of memorization really can make many aspects of your life much easier. All published lectures have been captioned. Students will now see the ‘CC’ icon for English (US) on this course landing page. The subtitles of this course, automatically generated by the Udemy platform, have been corrected by the instructor so that they can be used by the students.